The following links will open a new window which will allow you to purchase and download MP3's to your computer. Rainforest Dreaming is inspiring byancient place and ritual. Birth is an intensely physical, emotional and spiritual time in a woman and her baby’s journey. 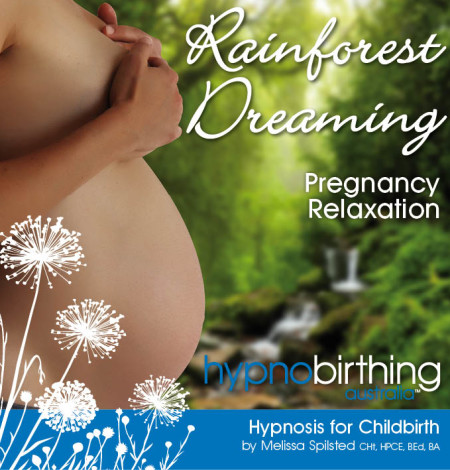 Let Melissa’s soothing voice guide you in this deep self-hypnosis, relaxation track as you travel through the rainforest, visit ancient rock pools and bathe your mind, body and soul in peace and tranquility. 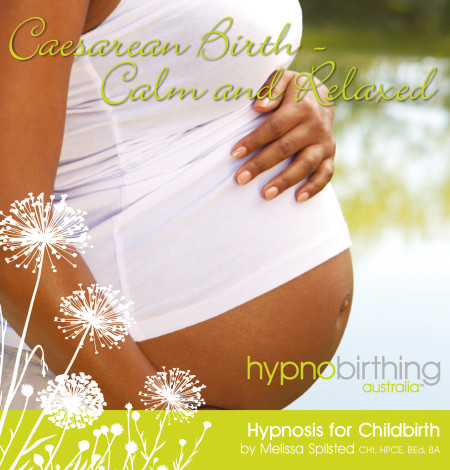 Prompts for Birthing’ is a professionally guided self-hypnosis album, especially designed for use during childbirth. If you are holding fears leading up to your birth – then this is the album for you. Fear Release is a deep self-hypnosis long-play track. Use it at a time when you can completely relax and let go of any of those fears and reservations that could be holding you back from experiencing the joyful birth you deserve. If you are past that estimated ‘guess’ date and feeling the pressure for things to start ‘moving along’… this album is for you! We have incorporated a Fear Release especially for the later stages of pregnancy and lots of positive messages of encouragement for baby to come earth-side.